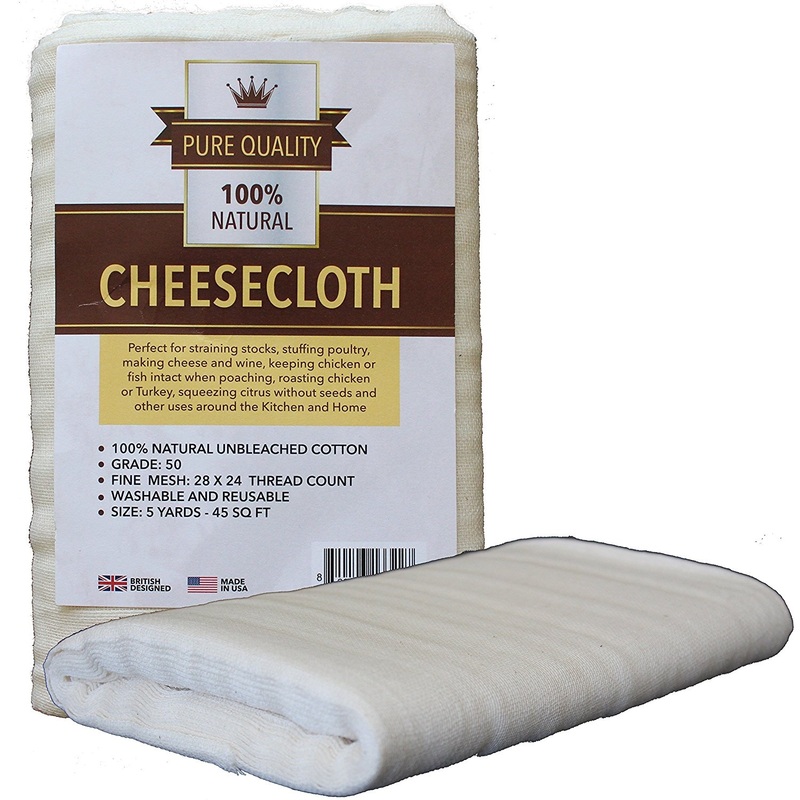 Our cheesecloth by the yard is available in different grades for the consumer who wants to purchase smaller quantities of cheesecloth. 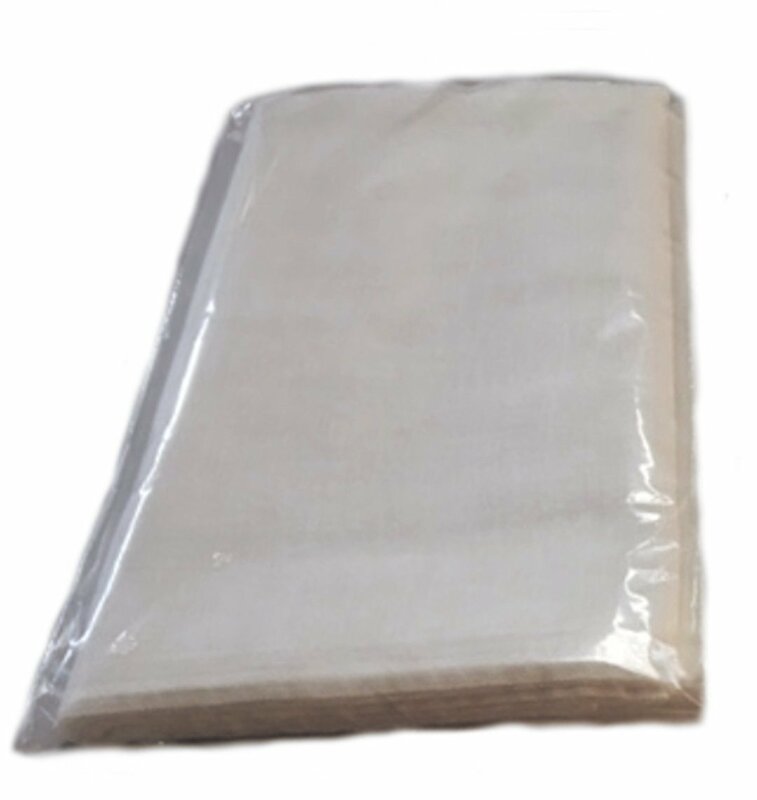 We have the grade 10 looser weave white cheesecloth in 2 square yard and 4 square yard packets. 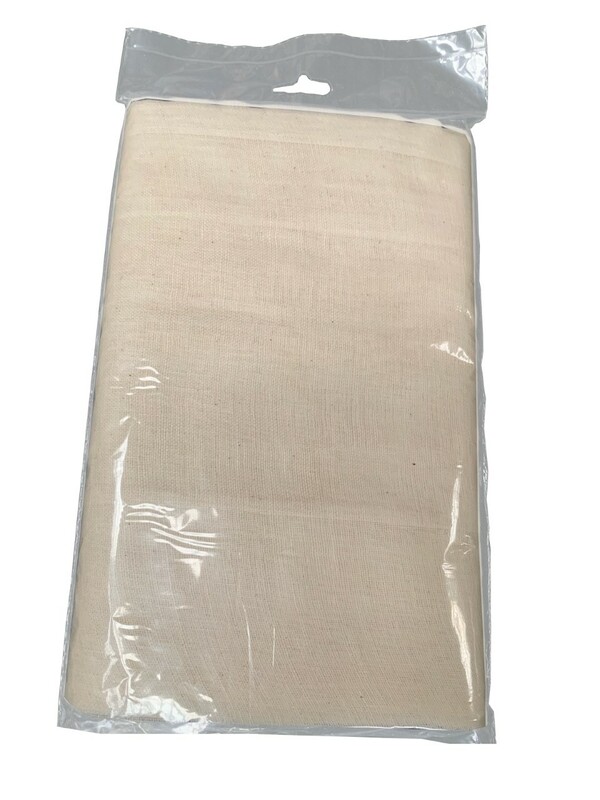 We also offer grade 50 cheesecloth bleached and unbleached in 5 yard packs for that medium grade cheesecloth. 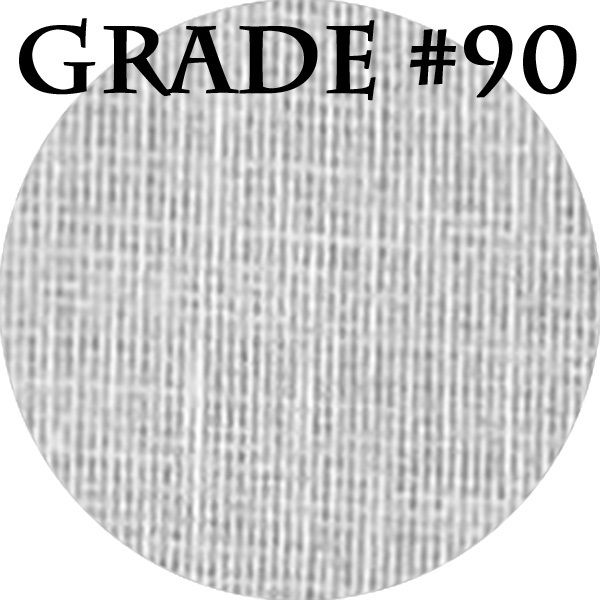 The Grade 90 is also offered bagged in the bleached and the unbleached in the 1 square yard packs if you are looking for a tighter weave cheesecloth.